Each year Hampton Rotary Club sponsor a student to attend this worthwhile camp. 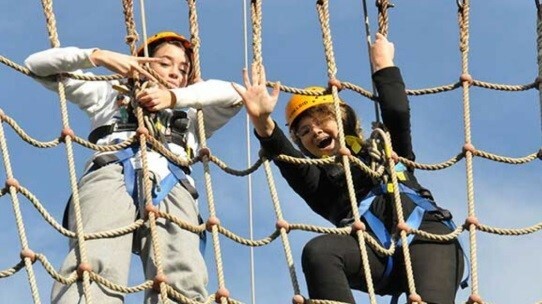 Camp Awakenings is an Australian youth development program for Year Nine students focused on building support networks for the participants through friendship and trust. Participants develop and harness methods, tools and skills to counter the challenges faced by today's youth, through self-belief, self-respect, a positive attitude and motivation. Camp Awakenings is a three day camp where the students participate in team building activities, as well as attend various sessions and presentations on youth related issues. They are challenged physically, mentally and emotionally throughout the program. Hampton Rotary Club liaise with local secondary schools to sponsor a team of two students to represent a nominated country at an assembly modelled on the format and function of the United Nations. MUNA is actually a United Nations initiative and there are a variety of MUNAs held throughout the world. The purpose of MUNA is to encourage young people to learn about other nations and to understand and appreciate the workings of the United Nations while they develop debating skills and gain self confidence in public speaking. 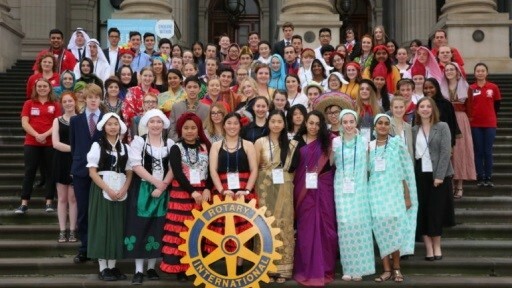 For further information on Hampton Rotary’s Youth Programmes, please contact Sharon Daujat on 0402 266 455.